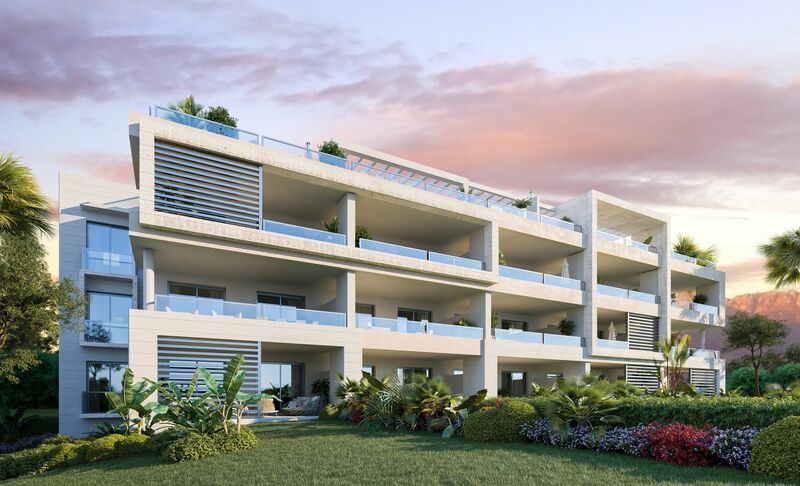 Would you like to wrap yourself in the good climate surrounding the residential "Habitat Calanova Mijas"? 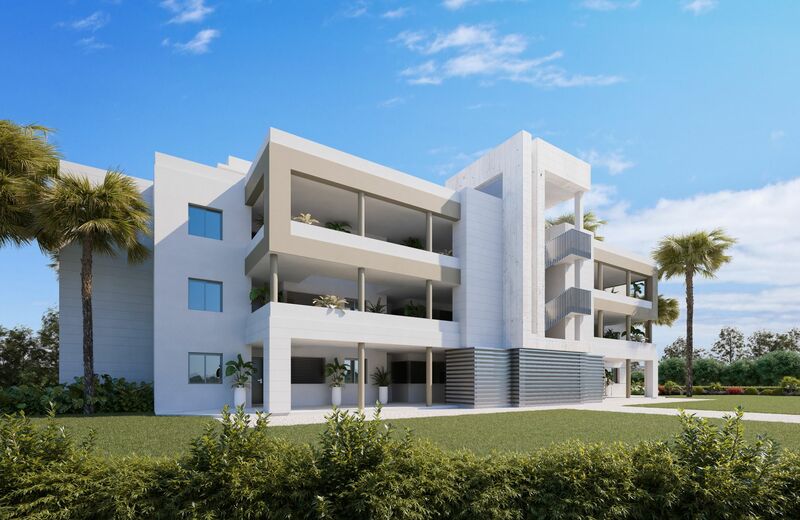 Apartments of 2 and 3 bedrooms in the Andalusian municipality of Mijas, province of Malaga. This urbanization of multi-family housing is located on the Costa del Sol of the Mediterranean Sea to enjoy the beaches, environment and climate of the south of Spain. On the other hand, if you want to know a beautiful and typical Andalusian white town, you can visit Mijas, with its narrow streets of white houses and its famous donkey taxis that will conquer you from the first moment. You can also enjoy nearby cities such as Malaga, Fuengirola, Torremolinos or Marbella. The ideal landscape to live in a luxury home in one of the most desired corners of the province.